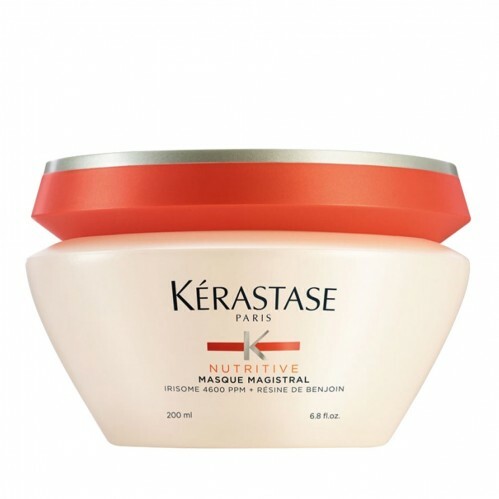 Add luxurious hair care to your regime with the Kérastase Nutritive Masque Magistral 200ml . 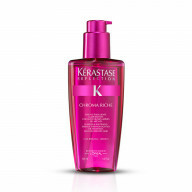 Dry hair is in need of intense nourishment, and this thermo-reactive masque provides just that, working to make hair soft and full of shine. 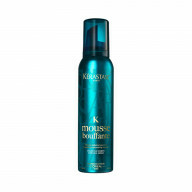 Treat your hair and be proud of hair full of bounce and soft to touch with this expert designed formula from Kerastase. 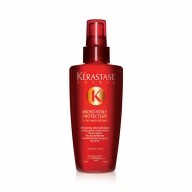 Hair is knot free, nourished and cared for with regular application of this luxury treatment. 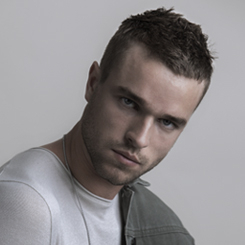 Taking three steps towards great glossy hair, the Kerastase's Deep Nutrition nourishing agents improve sensitised areas of the hair, the thermo-reactive formula protects against heat damage and traps the nourishing elements inside the hair, and the heat activated formula works to prevent dryness. 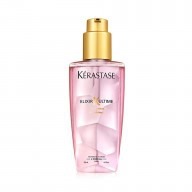 Scoop the product into your hand and work through the hair. Leave for five minutes to work deeply into the hair shaft, then rinse.